tyara is using Smore newsletters to spread the word online. My food is an enchilada. 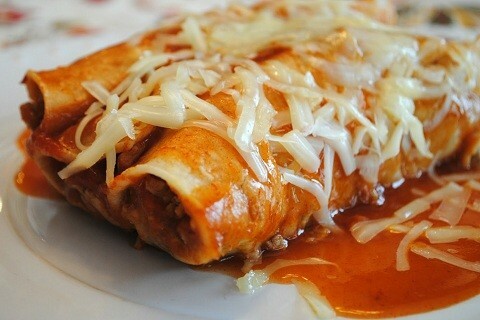 Enchiladas are originally from Mexico. Mexico is located in the Western and South Western hemisphere. The longitude and latitude of Mexico City is 23N and 102W. The area of Mexico in square km is 1,964,375. 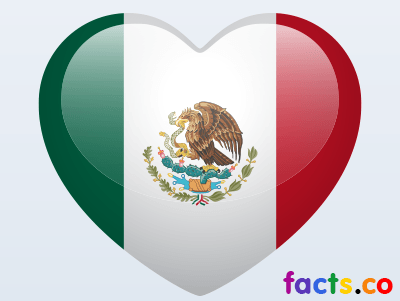 Mexico has many natural resources like petroleum, silver, copper, gold, lead, zinc, natural gas, and timber. Mexico also has some natural hazards like tsunamis, volcanos, destructive earthquakes, and the Pacific Ocean because it can cause floods. Mexico has many different ethnic groups like Spanish, European, Indian, and Ameridian.